Biblionef’s largest group of beneficiaries are schools and children’s organisations (e.g. orphanages, drop-in centres, aftercare programmes, etc.) with an educational focus. 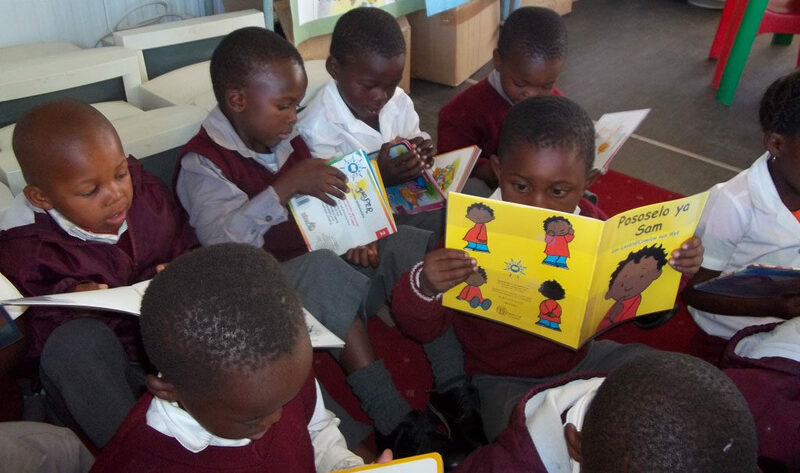 Biblionef is able to provide these organisations with high quality storybooks in all eleven languages through funding raised by its sustainability efforts together with funding from Donors.